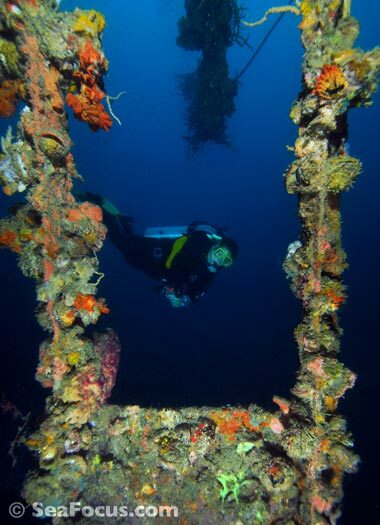 Despite its proliferation of coral reefs, scuba diving in Coron Bay became popular due to the proliferation of WWII era shipwrecks that litter the seabed. 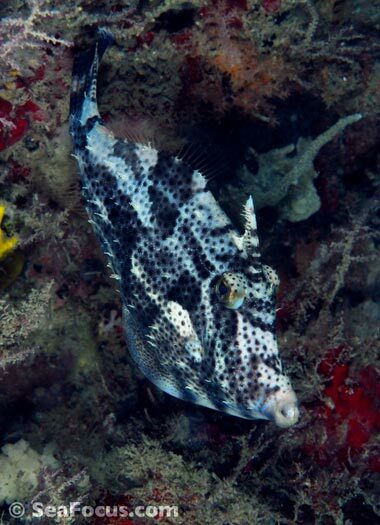 Lying in the far west of the Philippines, diving in the picturesque bays of the Calamian Islands is often compared to the more famous Truk Lagoon in Micronesia. 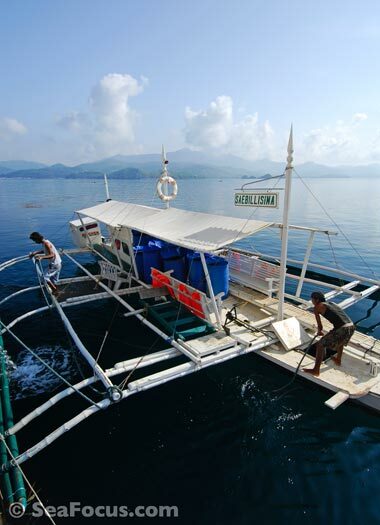 The remains of the Japanese fleet lying beneath Coron Bay may be seen as second to those in Truk but in reality, it's a very different scuba diving destination. 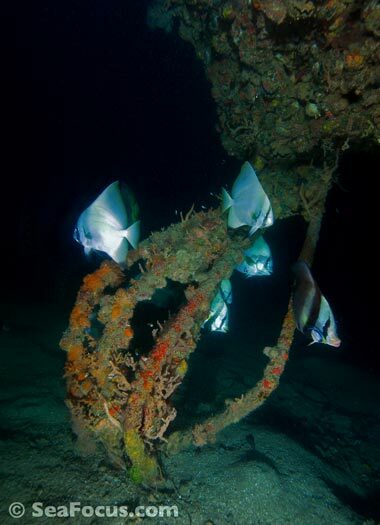 To date around a dozen wrecks have been found but these are principally supply boats rather than warships. 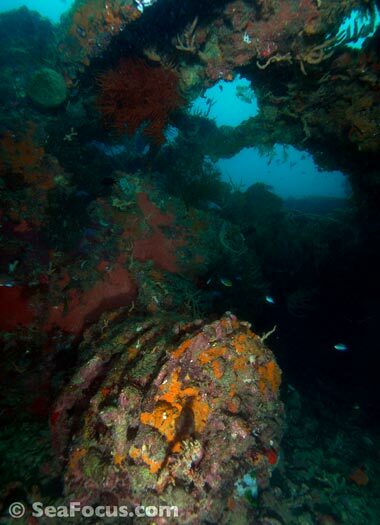 Although that may not seem as interesting, the history is still fascinating and these ships are so much easier to dive than most of those in Truk as the lagoon is much shallower. 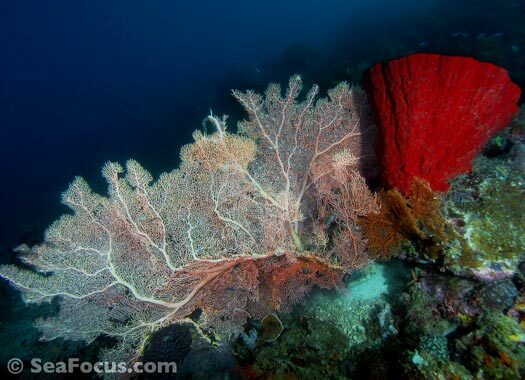 Many of the fringing reefs in these bays are impressive too, with good coral growth and plenty of fish. 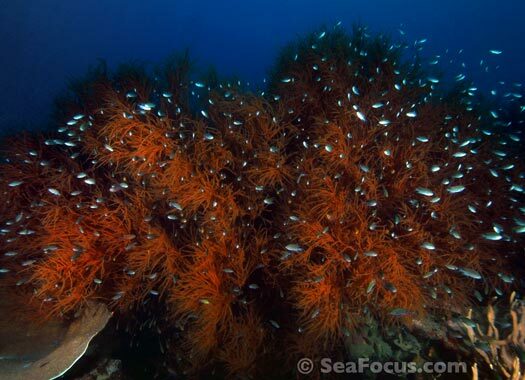 The water is thick with plankton, which the corals feed on, growing swiftly and turning the wrecks into lush artificial reefs. 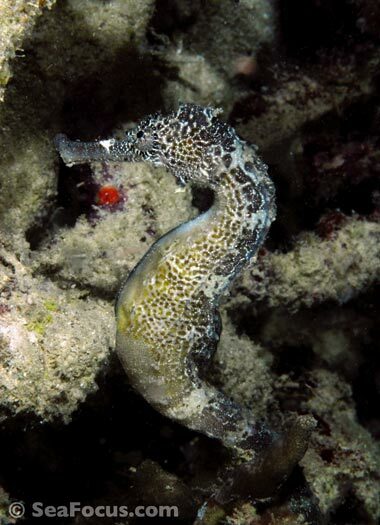 Critter life is less prolific but there is a enough to add balance to the dives. 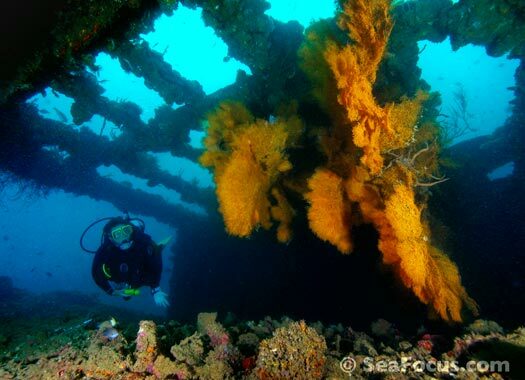 Dive operators and accommodation There are several dive centres and resorts plus a few liveaboards schedule seasonal trips. 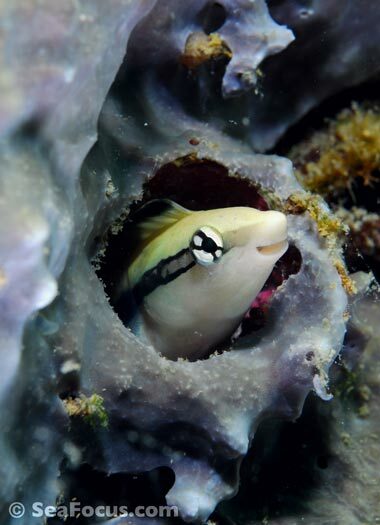 As Coron is a little way from Manila, it is worth trying to get there by liveaboard, which gives the added bonus of seeing other dive regions on the way. However, most of the liveaboards that ply this route tend to be either of a simple standard or aimed more at cruise passengers rather than divers. The resorts are also simple but said to be comfortable. 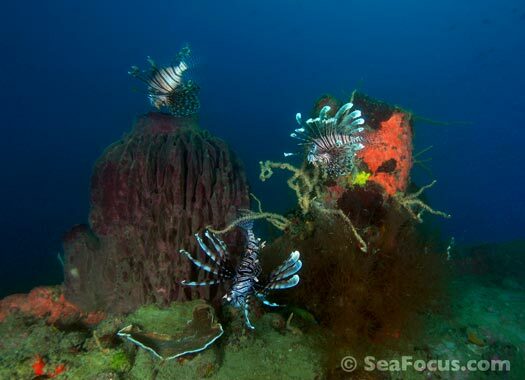 Despite that, this area is really worth seeing and diving. 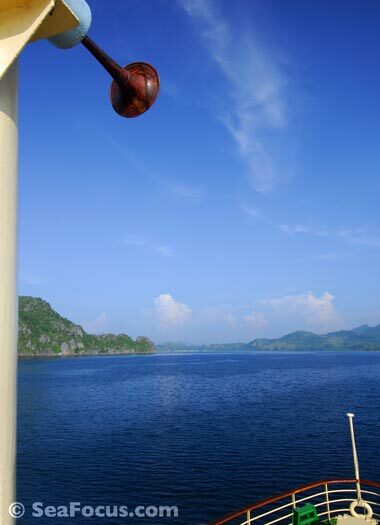 Coron is also one of the calmest dive destinations we've seen in South East Asia, with mill pond smooth waters. In some ways, that is to its detriment as the visibility is never very clear, only ever reaching 15 metres at best. 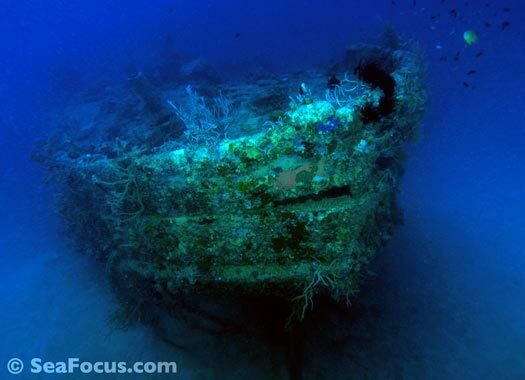 The bays are also affected by the huge number of pearl farms that hover over and around so many of the wrecks. 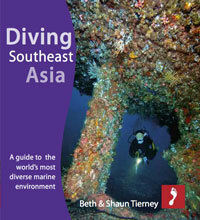 Divemasters say that before the increase in the number of farms the sea was much clearer. 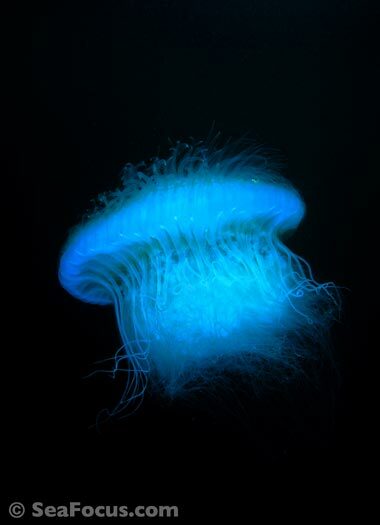 Dives are a little gloomy but that just seems to add to the atmosphere. 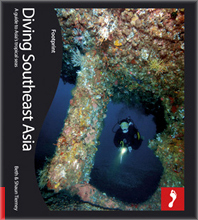 OPINION We love wreck diving, and like Truk, we found the history and drama of this region fascinating. 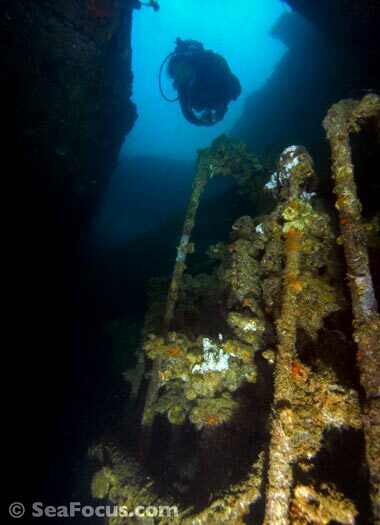 There are around a dozen wrecks and none are deeper than about 30 metres so you can really enjoy the dives. The added bonus for Coron is that the reefs are pretty too, with interesting small critters and good corals even though the visibility is low.